Are you a college student who is looking for new ways to save money whenever possible? If so, then becoming an becoming an Amazon Prime Student is something you should consider. When you initially sign up for the service, you will be offered a free 6-month trial that gives you access to benefits like free two-day shipping (perfect for those last minute textbook purchases you made) and unlimited photo storage. Although it’s advertised that people who sign up as an Amazon Prime student have access to TV shows and movies, the fine print shows that this free benefit is not included with the free trial. Even without the streaming entertainment benefits, signing up for this service is a no-brainer in my opinion. 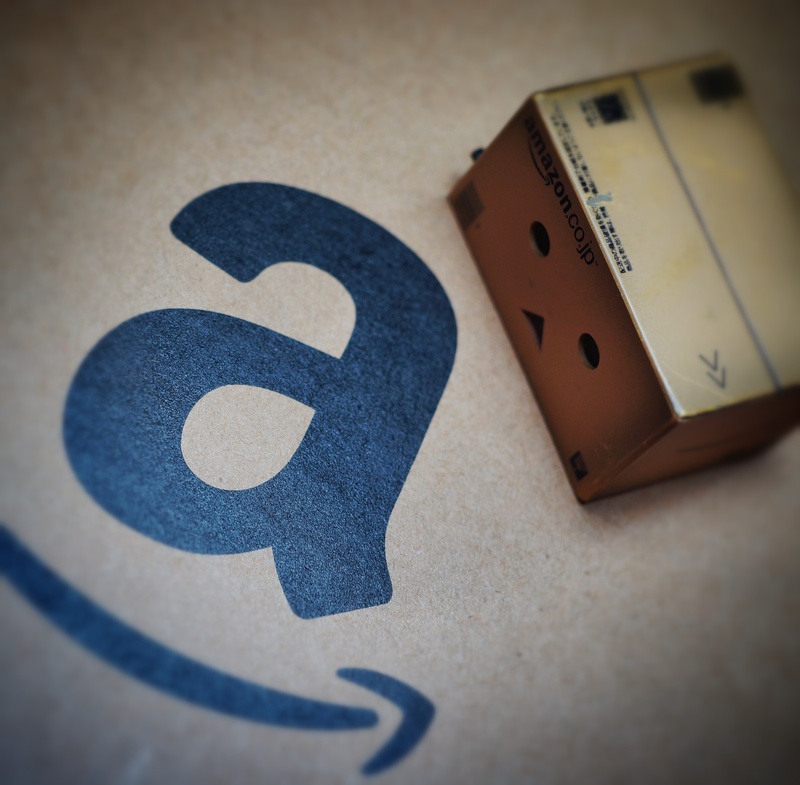 If you’re like me and you often find yourself waiting until the last minute to buy gifts for people or order your textbooks for class, then you’ll want to sign up to be an Amazon prime student. Although not every product is Prime eligible, I can say that there definitely isn’t a shortage of those that are. Almost every textbook that you need is going to have a Prime label attached to it. Hey, Amazon knows that students needs quick access to books so of course they’re going to make sure that most titles get to your door in two days! Allow the automatic membership to kick in and start reaping ALL Amazon Prime benefits for only $49 for the year! That’s right – I said that you’ll only have to pay $49 (keep in mind that regular Prime members have to pay $99 each year). Being a $49 Amazon Prime Student Saves You Money, Too! So, I know that most college students won’t get excited about the fact that they need to pay $49 to continue to get all the benefits. 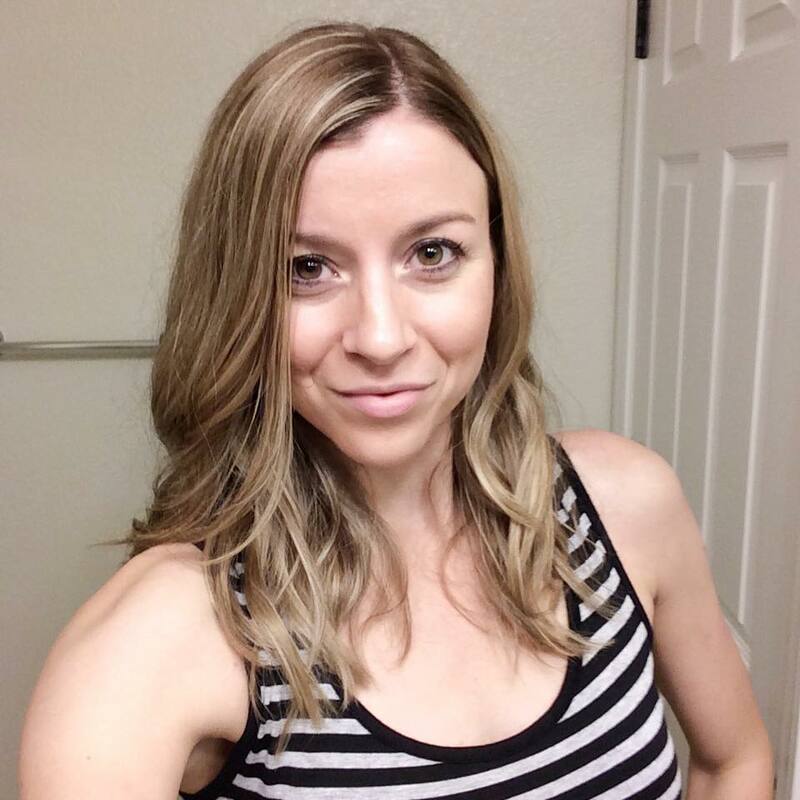 I get it – I’m all about saving money, too. You’ll have music for days – Literally, there are over a million songs to choose from and you don’t have to pay anything extra to listen to them. The BEST part is that you can even download these devices to your iPod or phone through the Amazon Music Player app. Yes, I said download – without paying anything extra. You get all of these benefits for $49! 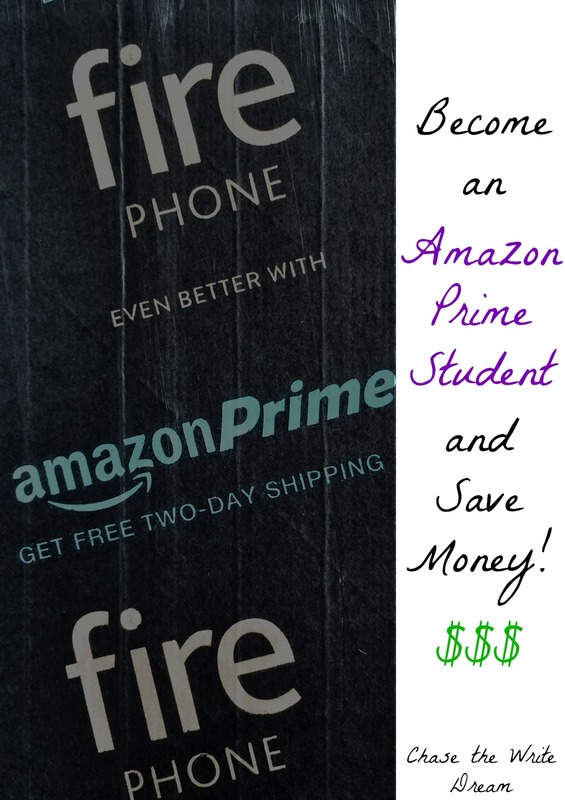 Aren’t you glad you signed up to be an Amazon Prime Student now?! When I first signed up to be an Amazon Prime Student, I figured that I would use the benefits just to get my textbooks shipped for free and then I would be done. As the time went on, Amazon began to add more and more perks, and that made the thought of keeping my membership active even more attractive. I cringed a little bit when the price went up in 2014, but I quickly got over that once I realized how much money I was saving in the long run. I ended up having numerous items shipped, all at no cost to me (well, aside from my annual Amazon Prime membership dues), I used the Kindle Lending Library every other month (most of the books would have cost me $9 or more to buy otherwise), I haven’t had to download any paid music because I’ve been able to do it through Prime music, and I can watch my TV shows and movies through Instant Video. There is no other service that offers such a great all-in-one deal, especially for college students. So what are you waiting for? 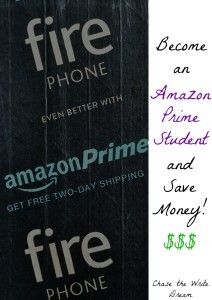 Make sure you sign up to be an Amazon Prime student today so that you don’t miss out on any of these awesome benefits!